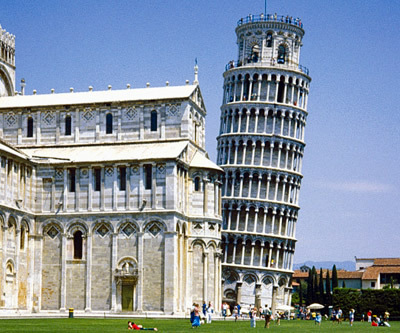 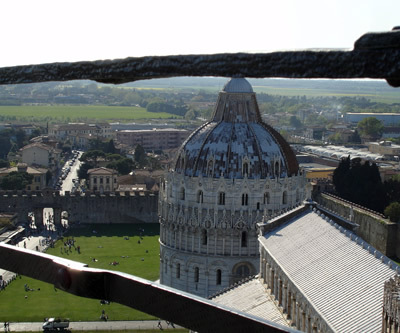 Pisa, is a beautiful historic city located in western Tuscany, is known throughout the world for its famous Leaning Tower, but there is so much more to Pisa than just this striking landmark. The city began its life as a seaside settlement around 3,000 years ago and was first laid out in the mid-eleventh century. 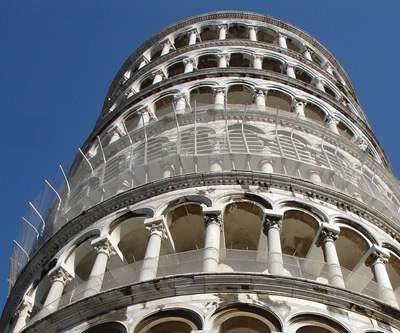 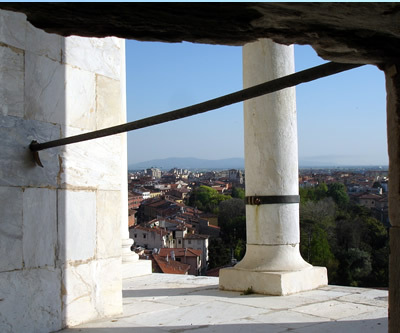 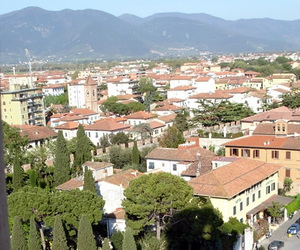 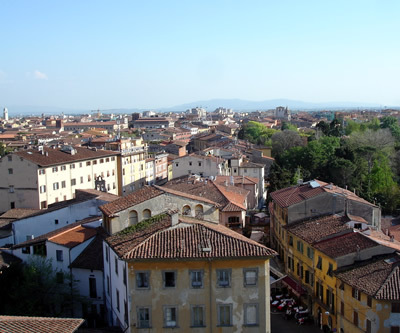 Today, Pisa is full of wonderful, historical monuments and buildings dating back many hundreds of years, and the majority of the city has managed to retain its medieval appearance. 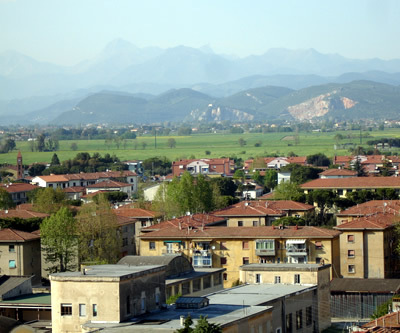 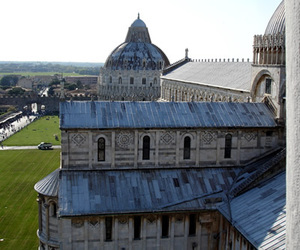 In the north-west of Pisa there is an immense green lawn on which four impressive buildings stand, in gleaming white marble. These imposing structures are the enormous, breathtaking Duomo (cathedral) - built almost 1,000 years ago, the cathedral's bell tower - better known as the Leaning Tower of Pisa, the circular Battistero (Baptistery) - the largest of its kind in the whole of Italy, and the Camposanto - also known as the Holy Field, one of the most beautiful cemeteries in the world. 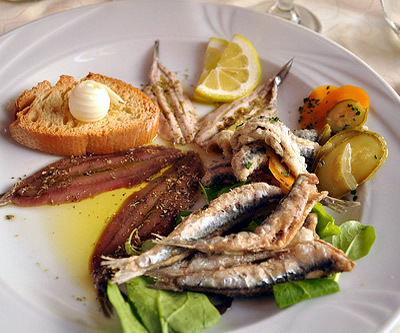 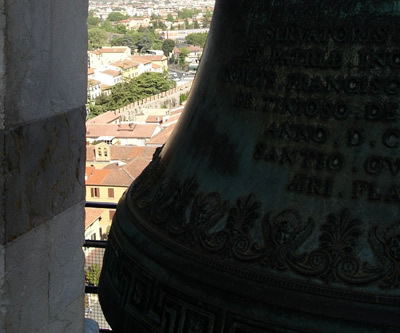 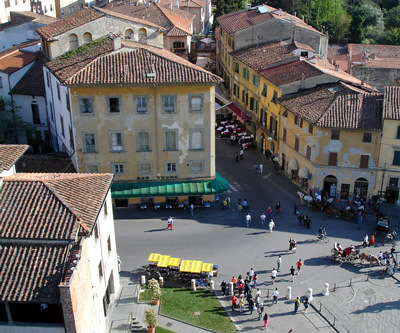 Pisa’s cuisine varies from fish and seafood to game dishes. White truffles are widely used as they are one of the most famous produce of the region. Mushrooms are also used widely in dishes from salads to pasta sauces.